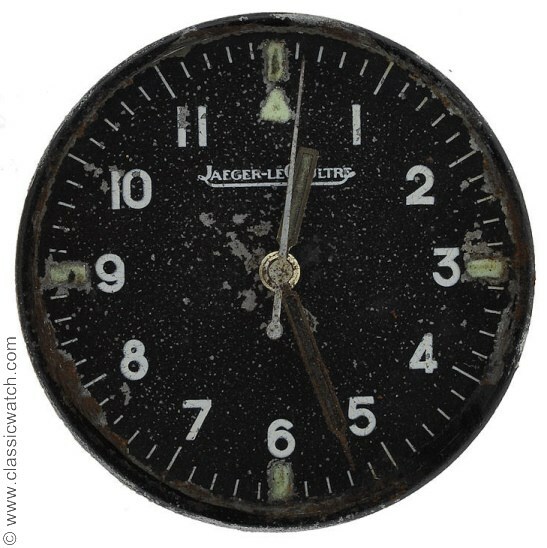 It is becoming increasingly obvious, that collectors - and I include myself in this group - are preferring original condition watches with original paint dials and unpolished cases. 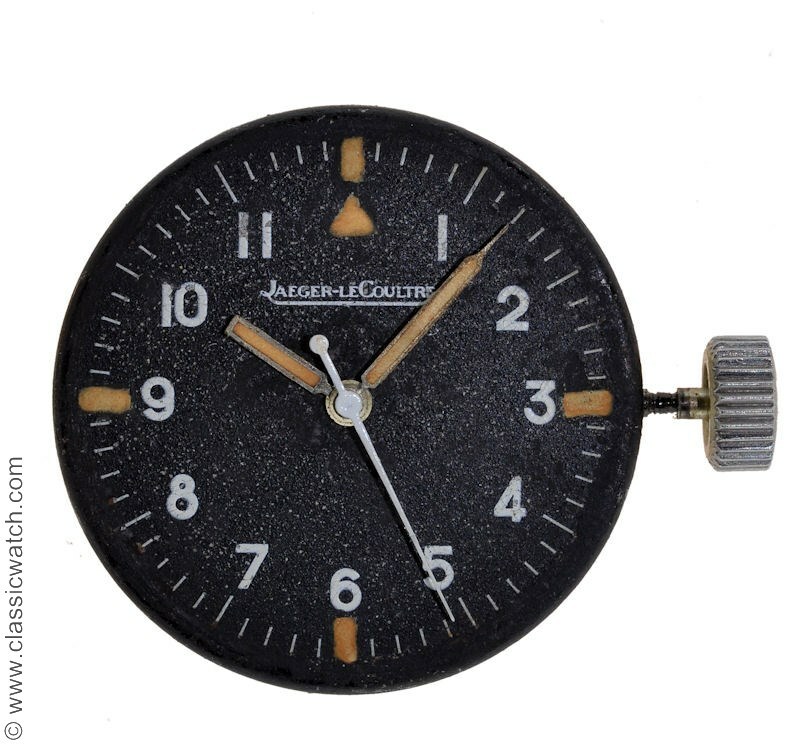 There are however instances, where it is justified to cosmetically restore a watch. My goal here is to provide an example of a 'best possible' outcome in performing such a restoration. Sometimes, the condition is way past 'leaving it alone' and one has no option but to embark on a restoration. In such circumstances, I like to perform a "sympathetic restoration", i.e. a restoration that follows the spirit of the original watch, without returning it to a state that would make the watch present 'as new' which collectors are finally rejecting in the market place. 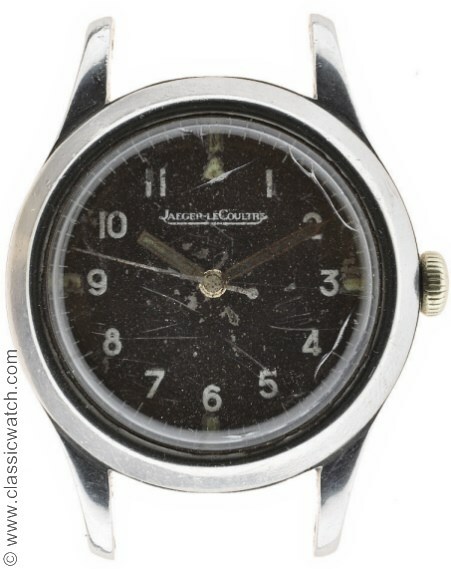 The watch is an Australian specification Jaeger-LeCoultre Mark 11, 1953 delivery, a desirable watch. 1. The case is worn, but unpolished. This is a positive. We will leave the case alone. 2. The crown is not original and will need to be replaced. I have some Aussie spec crowns, so will install a new old stock one. 3. The crown crystal is cracked. These crystals have flanges,so not any crystal will do. Fortunately, I have some new old stock ones as well. 4. The dial is really rough, but it does have one thing going for it, most of the white print is still there, though it is cracking and flaking. 5. The hands are original which is also a big positive. So I start mixing some black paint. 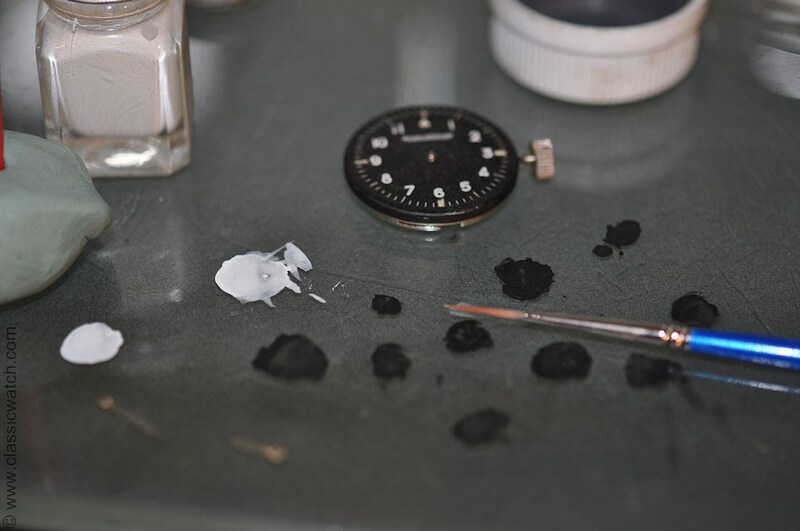 It's important to have both gloss paint and flat paint as you want to match the exact sheen that on the dial. If it isn't match, the restoration will be obvious. It's not a exact science so, some trial and error is involved. You can see in the photo below that the first attempt is too flat. After the right mix sheen of black paint is found, painstakingly, black paint is applied where it is missing the most, taking care to leave the white paint alone. The white paint was in a fragile condition and beginning to flake off. I did this over two days, taking breaks in between. You need a steady hand! I also mixed some white paint, toned down with some brown, so that it doesn't pop out. Since it was so fragile, I only filled in parts I felt had a good chance of not flaking off. 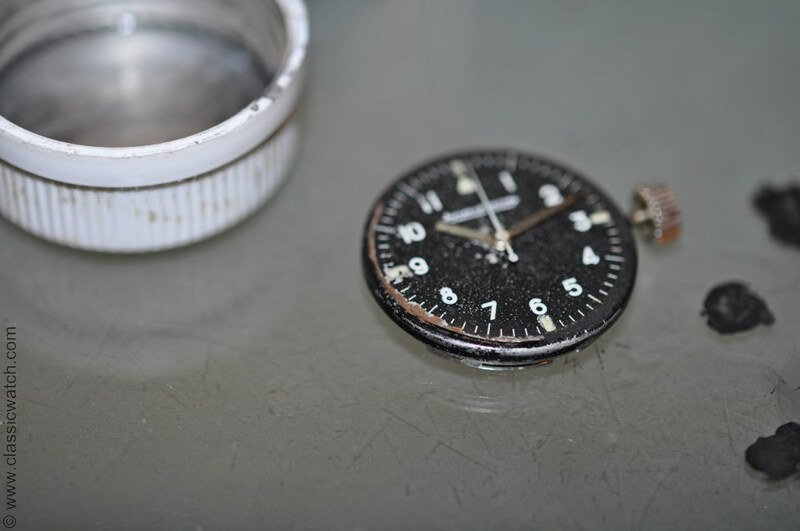 The watch is then re-assembled and sent off to the watchmaker for a complete overhaul. Considering the condition the watch was in, I think this is a good result. Nothing was obliterated. 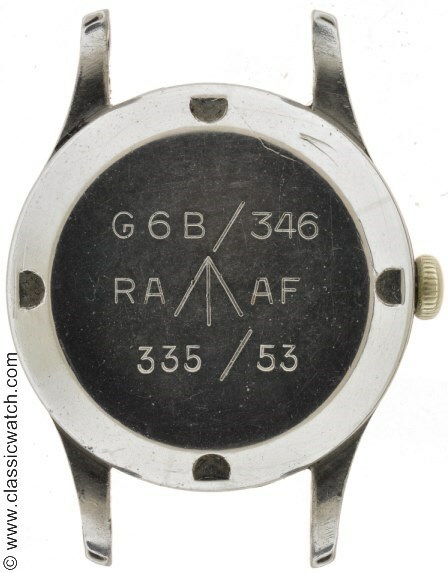 The watch was 'preserved' rather than restored. I think full blown restorations, over polishing, re-finishing dials, etc. hurt the originality of the watch and as a result, in general, diminish its value. In this effort, I tried to demonstrate that. 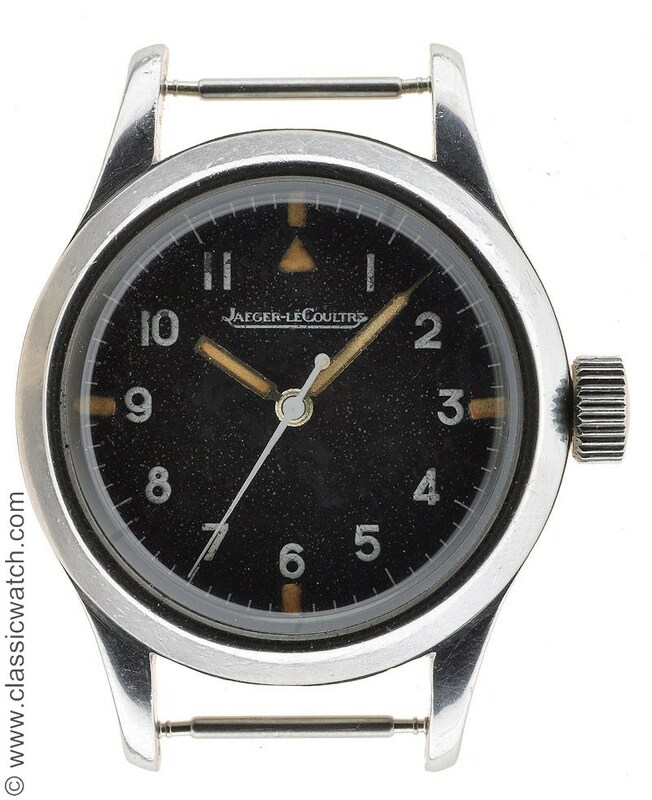 presumably, this lovely JLC has been sold. Bob. Beautiful work on a beautiful watch. This was a really interesting and informative post. Nice restoration. Thanks for sharing this!